Posted on February 23, 2018 by Editor Posted in About Singapore	. If you think that you can’t chill at the airport, you are definitely wrong! 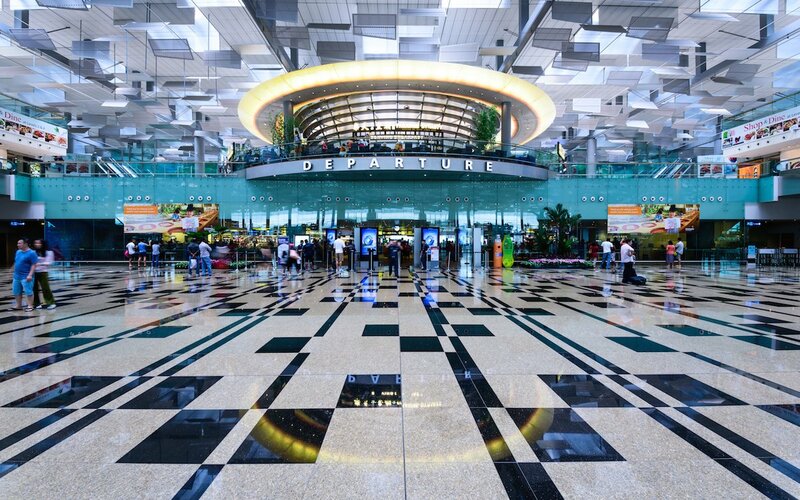 The airport isn’t just a place for tourists, you could also have fun at Changi Airport yourself! Why wouldn’t you? Not only is the place cold and well maintained, it is also very beautiful in itself. Since Changi Airport is meant to attract tourists, it is obviously very well maintained. It’s unfair that most of the people who actually enjoy Changi Airport are the tourists when in fact, there are a lot of things locals can do in Changi Airport as well! It may not seem like your regular place to hang out and have fun, but there’s definitely a lot to do at the Changi Airport! There’s no need to be shy. Besides, they’re open for everyone! Well, only some places of course. If you’ve always been fascinated with butterflies and pretty things, you should check out the butterfly garden within the airport! With a whole lot of different species, you’ll see the beauty of nature in the most unexpected places, the airport. There’s also a cactus garden which has an open air bar and the cool thing about this place is that on some nights, they even have live music! Now if you’re into sunflowers, the sunflower garden should be the perfect place for you! Enjoy hanging out around the sunflowers while looking at planes as they both arrive and take off. Okay, who doesn’t want to do shopping? 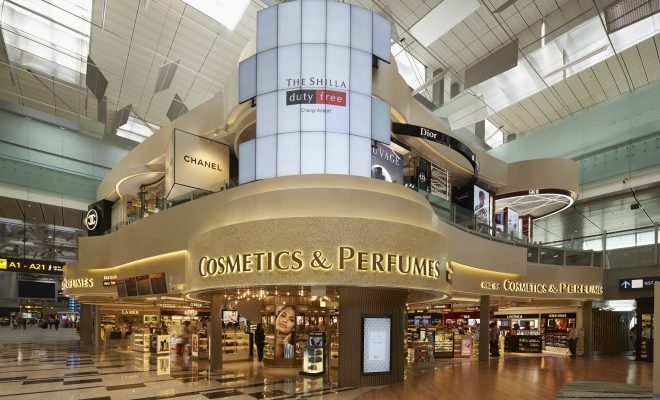 Although most of the selection are high street fashion, you’re bound to find something amazing as you go around Changi Airport. Located at T1, T2, and T3. Hmm, ever heard of the Social tree? You haven’t? Well, this is just one of the most amazing things ever! The Social Tree is a 9-meter high interactive installation. If features touchscreen photo booths that lets people take and share their own photos, you are definitely bound to come back to the airport again! Oh yeah, did we mention you get to play free Xbox and Playstation games? We haven’t? Well, maybe we haven’t also mentioned that you could take a seat in one of the free cinemas to relax and enjoy the movie. 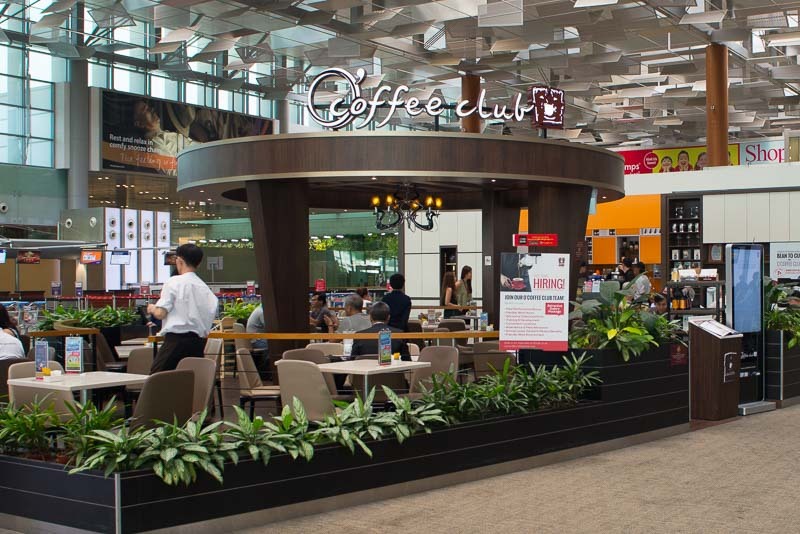 Changi Airport is not just for the tourists, you can definitely enjoy this place as a local as well! The best part about Changi Airport is that most of their attractions are free! What a way to spend your Saturday afternoon right? Head over to Changi Airport and enjoy.